Now we are talking about a bigger range of equipment. 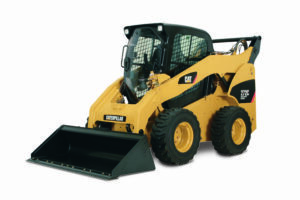 The category we are discussing is made from various machinery such as rollers, skid steers, dumpers, excavators and forklifts. Our plant hire provides everything you need for your construction project, complete with plant hire solutions and all the tools you will require. Plant hire is another way of describing equipment hire and is a service that provides equipment, tools and machinery of all shapes, sizes and types to the service industry. And that’s what we do here at Mteevan Hire Ltd. Here at Mteevan Hire Ltd, we are passionate about effectively serving customers throughout the country and that includes our client base in London. 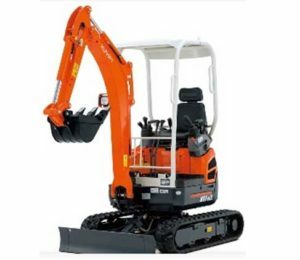 In fact, we are the one of the leading plant hire service providers in London. We love serving our London client base and are happy to provide plant hire services throughout London, Acton, Chiswick, Ealing, Hammersmith and Shepherds Bush. 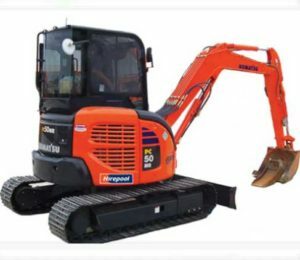 If you live or work in London and require a plant hire service, look no further than Mteevan Hire Ltd.
Mteevan Hire Ltd are here to serve all your plant hire requirements. Whether you have just started a construction company, or you are an experienced builder with years of experience, we have the tools, plant hire and advice to support you. Even if you are worried because you either haven’t limited funds, or no funds at all, to purchase the necessary equipment, we can offer you the support you need to get the job done. At Mteevan Hire Ltd, customer service is our top priority and we offer plant hire for you and your business to get the job done. We are a family business, so helping and supporting each other is what we do best. Here at Mteevan Hire Ltd, we pride ourselves in excellent services and great support, which is why we aim to keep our prices as affordable as possible. Our services are extremely high-quality and the standard of our tools and equipment is second to none. We offer nothing but the best, it’s just what we do. If you require any of the above, please do not hesitate to get in touch with us today to discuss your requirements. We would be more than happy to help! Here at Mteevan Hire Ltd, we know our customers and we know what they are looking for. Our knowledge and expertise can help you buy smarter and make good decisions about the equipment you purchase from us. Buying machinery can take up a significant amount of space and, often, people and businesses do not have the storage facilities for all the equipment. This is where we come in. Our plant hire services mean you can be cost-effective with your choices, hire out the equipment you need and get the job done with no fuss or worry about storage. There is no longer any need to overspend on equipment today because you can now rent – saving you time and money. If you simply have questions or you want to discuss your plant hire requirements, give Mteevan Hire Ltd a call today. We want to equip you with all the resources you need to get the job done and are passionate about advising you on the smartest decision for your business. We know everything there is to know about plant hire and we are happy to share our knowledge with our customers to help them get the job done as effectively as possible. If you are looking for plant hire and you live or work in London, look no further than Mteevan Hire Ltd, we have the solution for you! We have decades of experience providing tool hire to customers all over the country and we have the skills, craftmanship and knowledge which we would be more than happy to share with you to help get your project started. So, what are you waiting for? Give us a call today.